At Supplement King, we know that everyone who walks through our doors or browses our website has a health and fitness goal. We are dedicated to helping you achieve those goals, no matter what they might be! We are proud to offer the largest selection, best service, most knowledgeable staff and lowest prices in Canada. 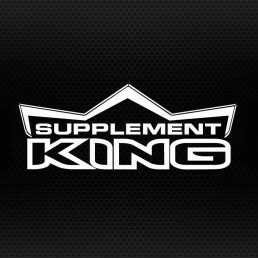 Supplement King is offering 10% off to our members!